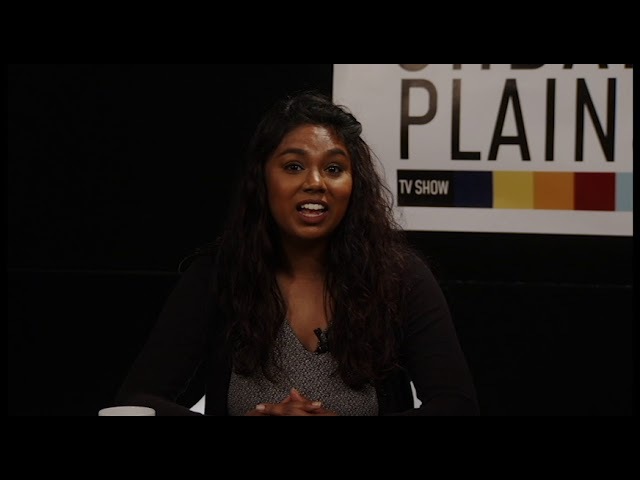 When refugees resettle to new homes in the states, any familiarity means the world. Lutheran Services of Iowa (LSI) provides a variety of post-resettlement services to refugees in Iowa; One in particular is cultivating a taste of home. 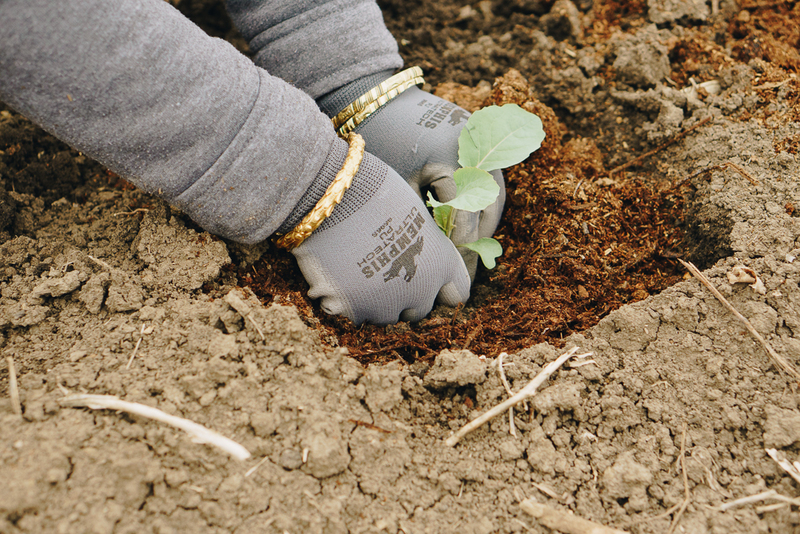 Global Greens provides an opportunity for former refugee farmers to get their hands in the dirt as they plant new lives here in Iowa. 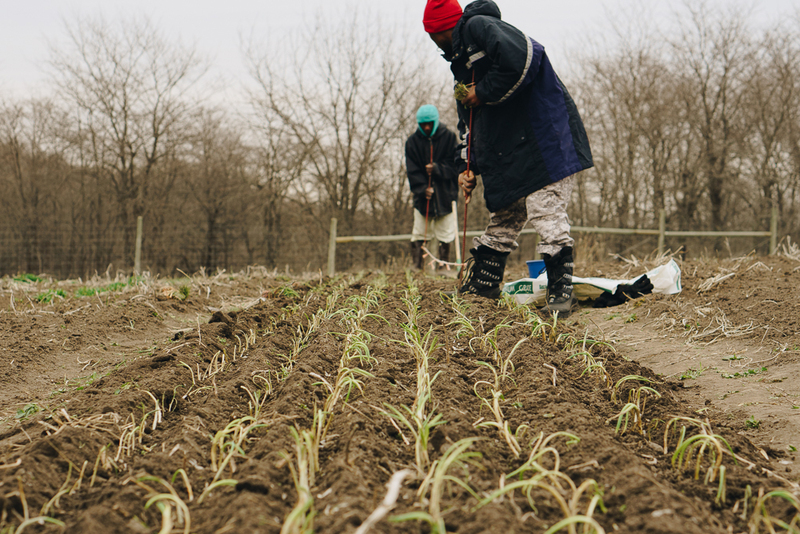 The program provides access to community gardens, training services, and opportunities for markets. 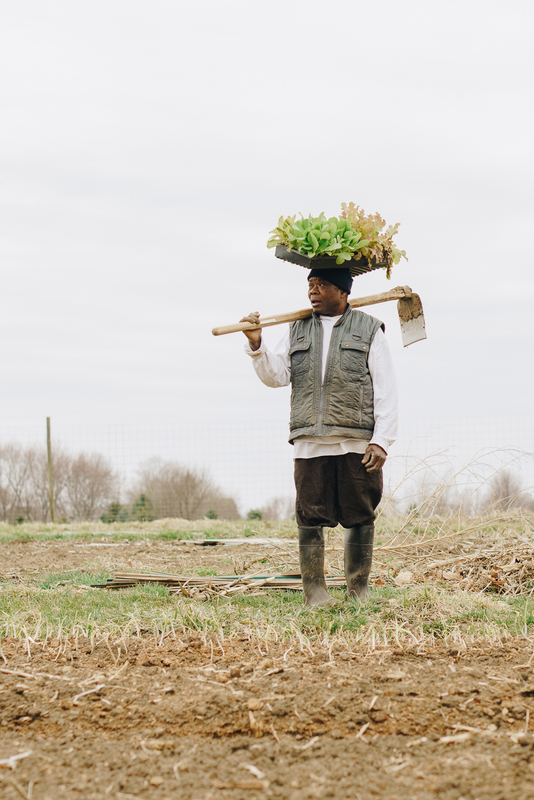 The farmers grow a wide variety of plants such as kohlrabi, carrots, onions, potatoes, spinach, cabbage, and garlic. Many of the plants are staple crops from their home countries. Beeline sings Kirundi songs as she walks through her half acre plantation at the LSI training farm. “I like farming here because we use machines. 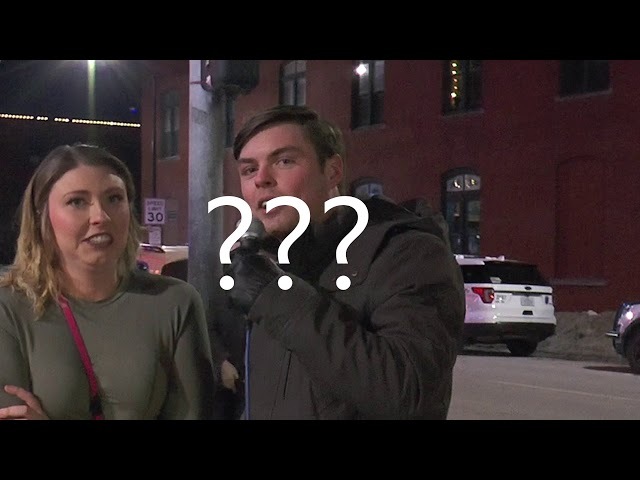 At home we, just have to use a hoe,” says Marie. 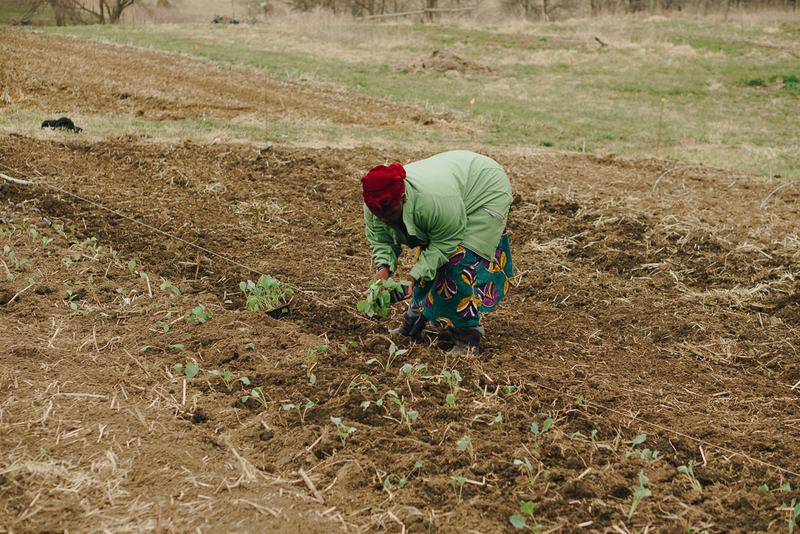 She is from Burundi where she farmed four acres of land by hand. Niyonzima and Francois are originally from Burundi. They have been farming at a Global Greens farm since 2013. “Some food we sell, other food we eat. It is good because we save a lot of money for us and get money coming in from the market,” Francois explains. 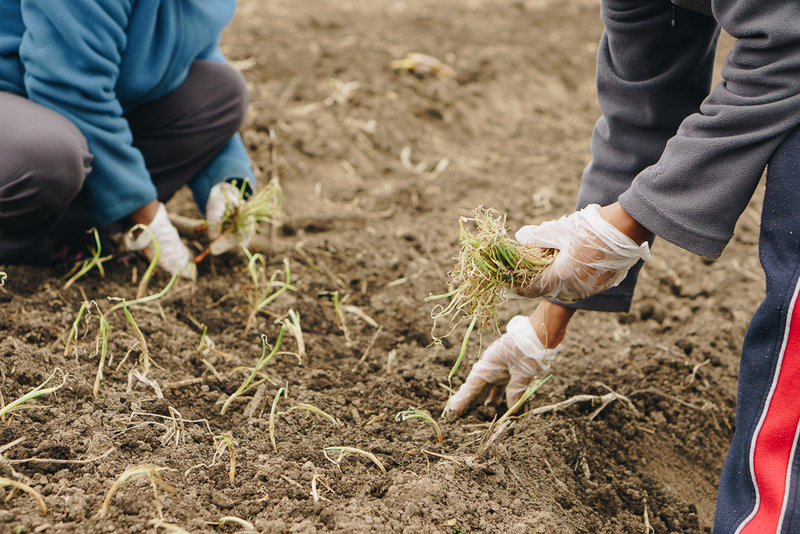 The Global Greens farming program was started in 2010 after people expressed a desire to reconnect with the land. 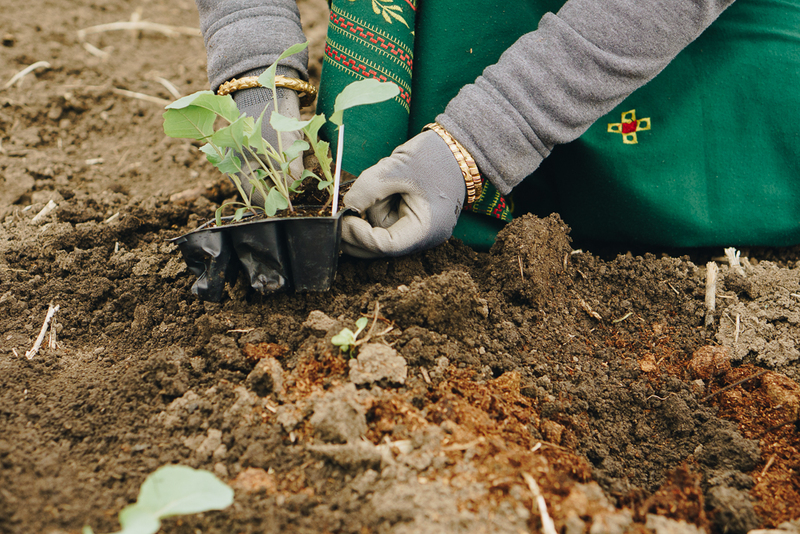 Global Greens started as a community garden and has grown from there. 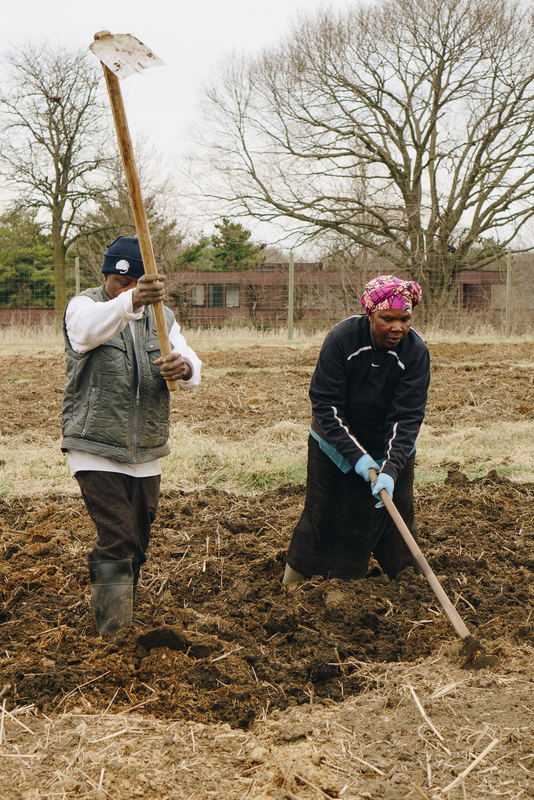 Farmers start on a training farm to learn about seasons and how to grow food in the Midwest. 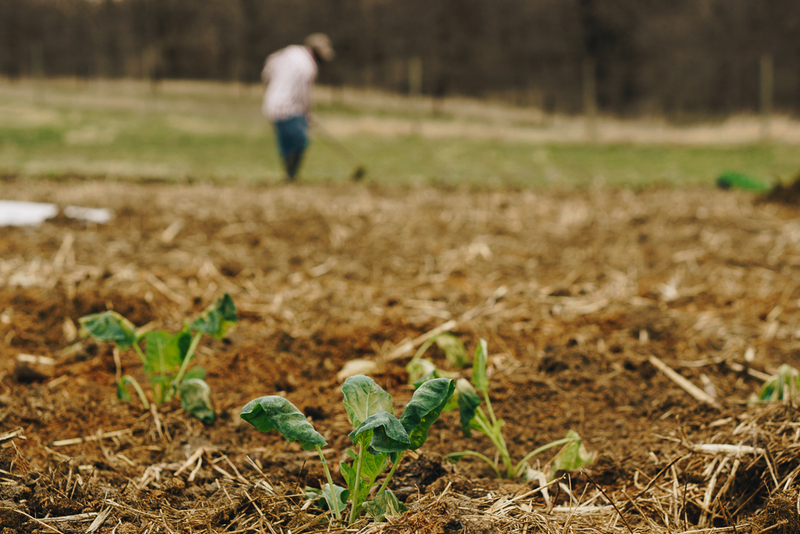 Eventually farmers can expand to larger plots of land and expand their farming businesses. 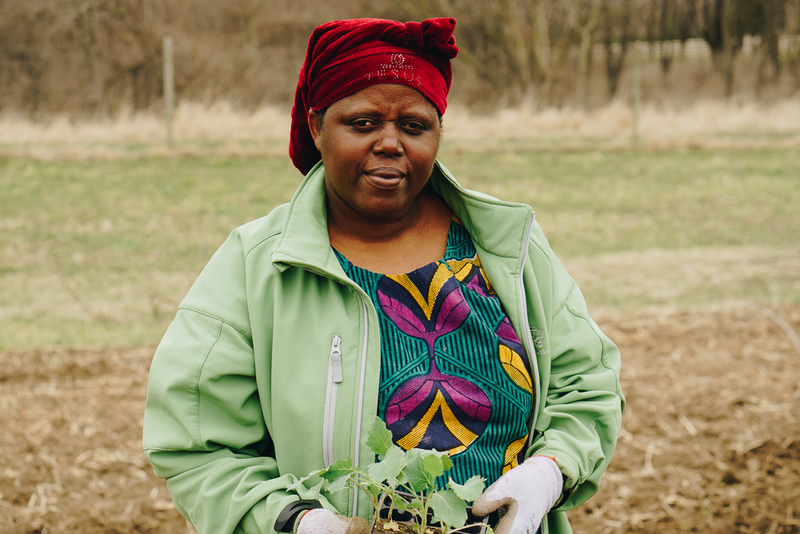 Ravinia, from Burundi, worked in a community garden and has just begun her first season at the LSI training farm. 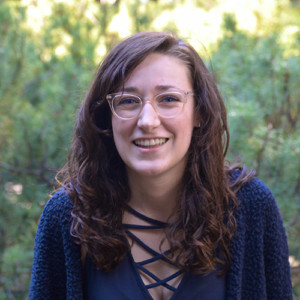 “For the farmers, growing food in a new country has its challenges, but that is what they know, that is something that is part of them,” says Global Greens’ farm marketing specialist, Jess Soulis. “I’ve farmed here for 7 years. My farm’s name is Joyful Greens,” Marie says. 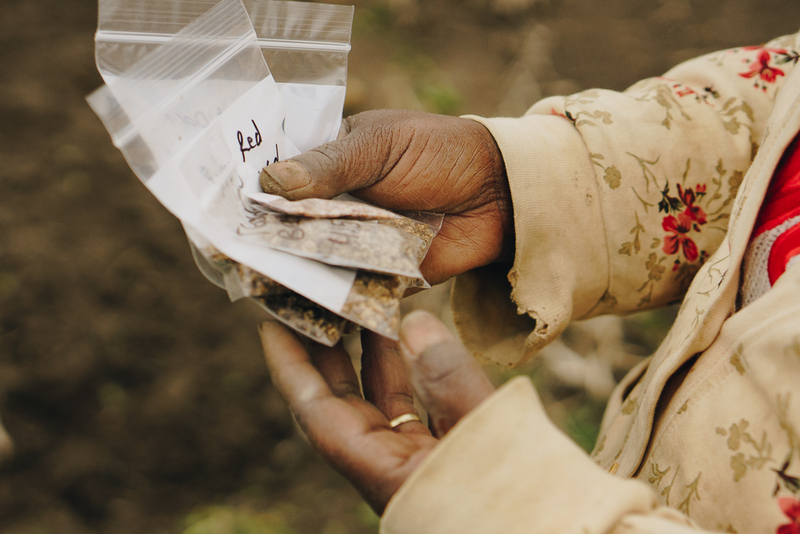 “Global Greens farmers are growing foods that people can’t find anywhere else, and it’s a taste of home. 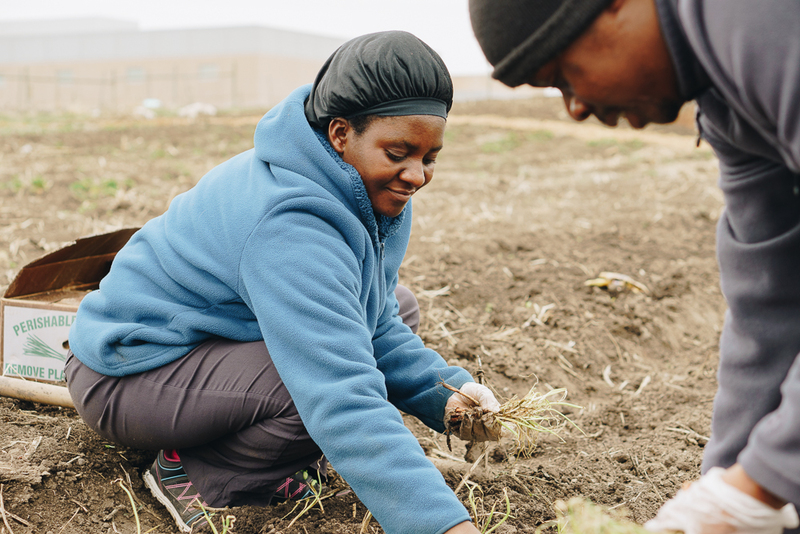 When they get those fresh vegetables that are staple crops in their home country that you cannot find at the store, that is a way of people feeling at home in their new home in Iowa,” Soulis explains. 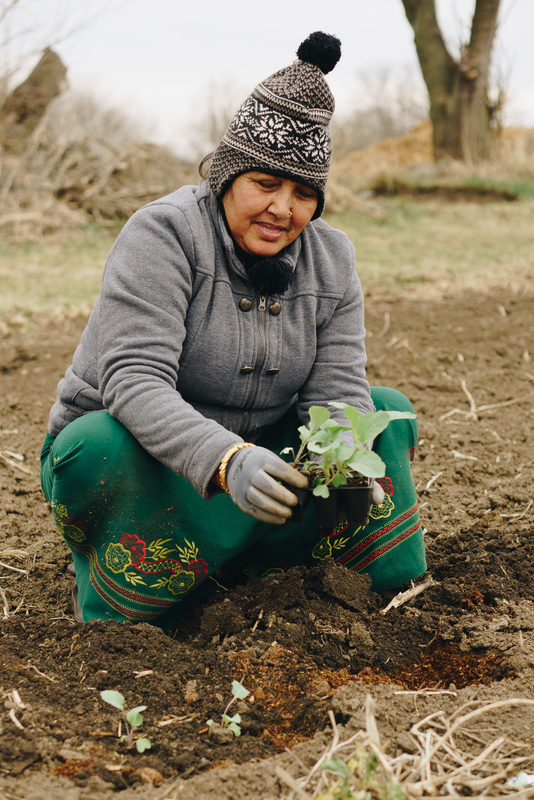 Minani and her husband spend their days working their farm together. 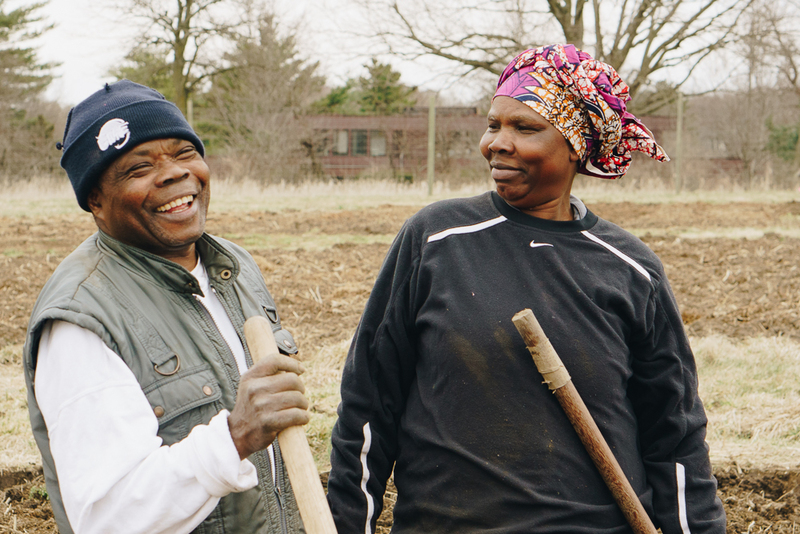 They came to Des Moines from Burundi and have been farming with Global Greens for two years. 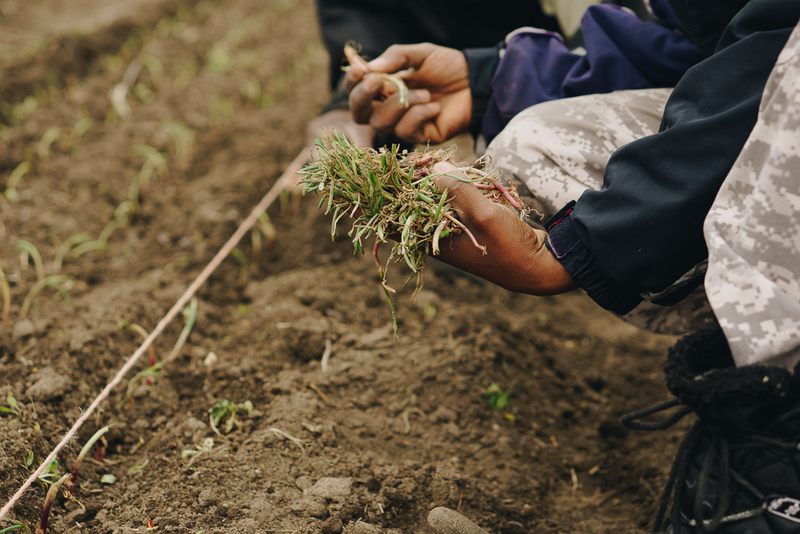 About 90 percent of Burundi’s population depends on agriculture for a living. 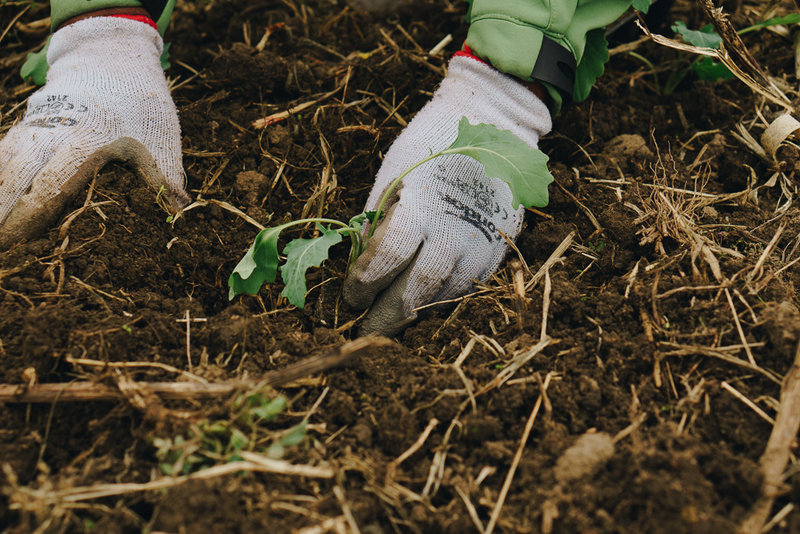 For many, being able to get their hands in the soil is a way of connecting with the land and finding some familiarity in their new community. 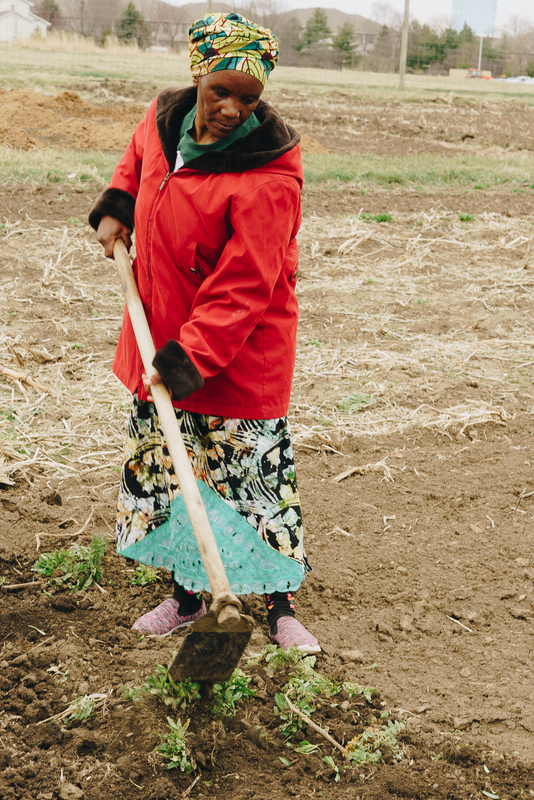 Ran, originally from Bhutan, smiles as she plants her first crops of this harvest. 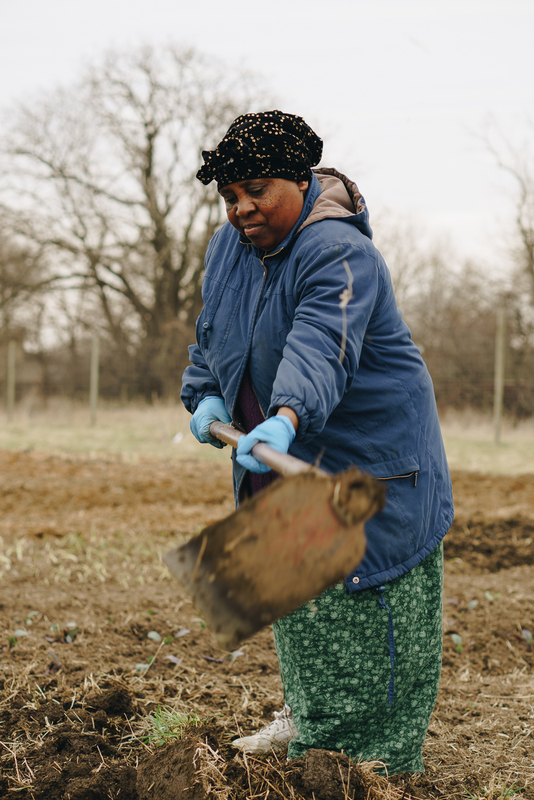 She is new to Global Greens Farm this season and worked a community garden in previous years. 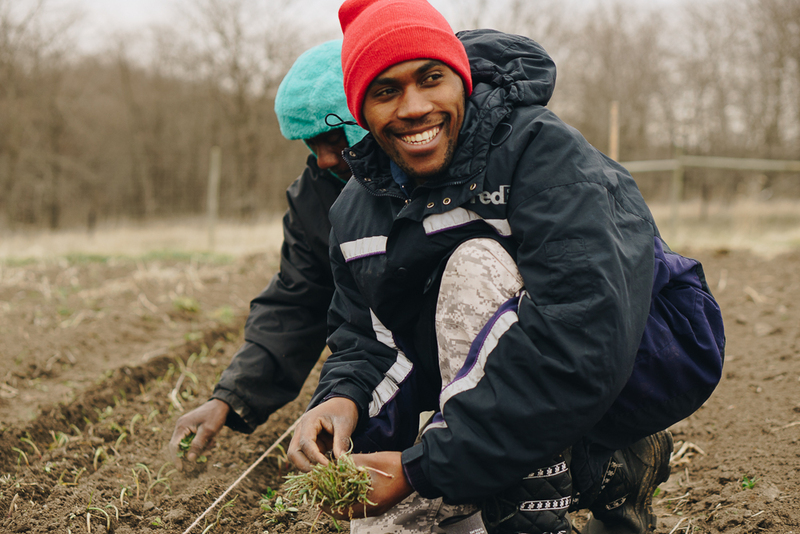 “It’s great just to watch as people have developed and really taken the opportunities that this program provides and running with them and using the skills that they brought with them, because they’re amazing farmers,” Soulis says.